In a major win for Boston Scientific Corp. and providers, the CMS has softened approval standards for the surgical device called the Watchman. The CMS has decided that Medicare coverage for the Watchman will be extended to a certain population of patients with nonvalvular atrial fibrillation in a registry. An estimated 2.7 million Americans have the condition which causes irregular and rapid heart rates. Many are prescribed warfarin to ward off stroke. But some patients who take the blood thinner suffer severe bleeding as a side effect. Watchman has been touted by cardiologists as game-changer for these patients. Late last year, the CMS proposed limiting Medicare coverage of the device to people in a clinical trial that could not take warfarin. Those restrictions have now been dropped. The agency's decision to limit use ​of the device to individuals​ in a registry versus a clinical trial is a major win for Boston Scientific and providers. With a registry, treatment decisions are made at the discretion of doctors, who simply report on patients as they present for care. In contrast, clinical trials are controlled experiments designed to test a focused clinical hypothesis. Treatment decisions are generally dictated by the protocol and randomized rather than directed by the practitioner. Had the CMS stipulated it would cover only implants done as part of a sanctioned clinical trial, the device, ostensibly, couldn't have been used commercially. Providers are also likely to be pleased with the decision that a patient does not need to be contraindicated for warfarin but rather identified as not tolerating long-term use. The proposed coverage language was of concern to clinicians as it was the precise opposite of both the FDA label and the patient population studied in clinical trials—all of whom were warfarin-eligible. Analysts were thrilled with the finalized national coverage decision. “The final (coverage decision) reflects a near-best case outcome given how restrictive the initial proposal looked,” Michael Weinstein, a JPMorgan Analyst who specializes in cardiovascular medical technology, said in a note Tuesday. He estimates the device could generate U.S. sales of $445 million by 2020, up from his worst-case scenario estimate of $170 million over the same period had the restrictions been finalized. The CMS softened approval language likely as the result of strong provider feedback, Morgan Stanley analyst David Lewis said. During the 30-day comment period following the release of the proposed decision memorandum in November, the CMS received 191 comments. Of those comments, 184 were from physicians, mostly interventional cardiologists and electrophysiologists that were all supportive of coverage, the agency says. 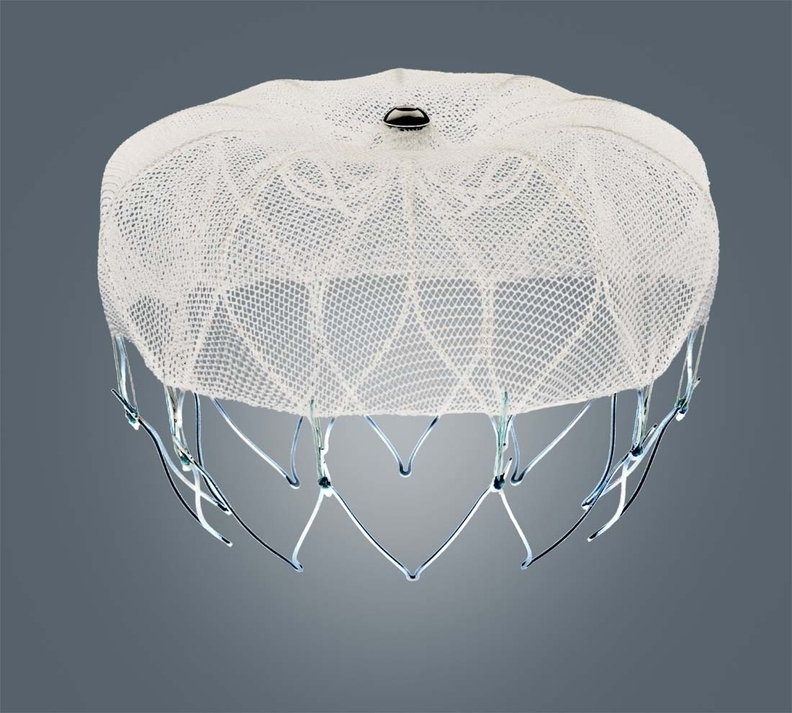 Watchman and other innovative devices like it have been touted by cardiologists as game-changers in managing atrial fibrillation. In fact, the Watchman has often been the subject of hospital news releases and demonstration videos. Experts, analysts and hospital department heads say the devices continue to be top-shelf tools in hospital catheterization labs, multimillion-dollar specialty service lines used by hospitals to recruit physicians and attract new patients.